Click the image for full-page view. Click the image for a full view of the invitation. Click on the image for a full view. 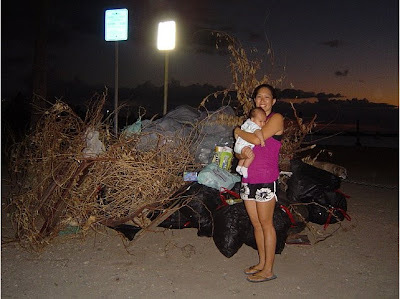 My wife Carolyn and I lived on the Wai’anae Coast from 1986 to 2006, moving to Honolulu for two years and returning to Wai’anae on June 15, 2008. 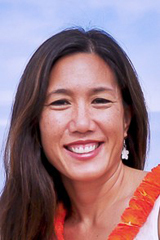 As an activist at our state capitol since 1980, I know Maile has done a great job for us because I’ve worked with her on many issues facing the Wai’anae Coast and all Hawaii nei for the past six years. 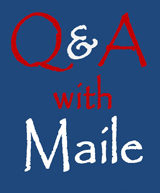 I know for a fact when it comes to education, Maile has been at the forefront. 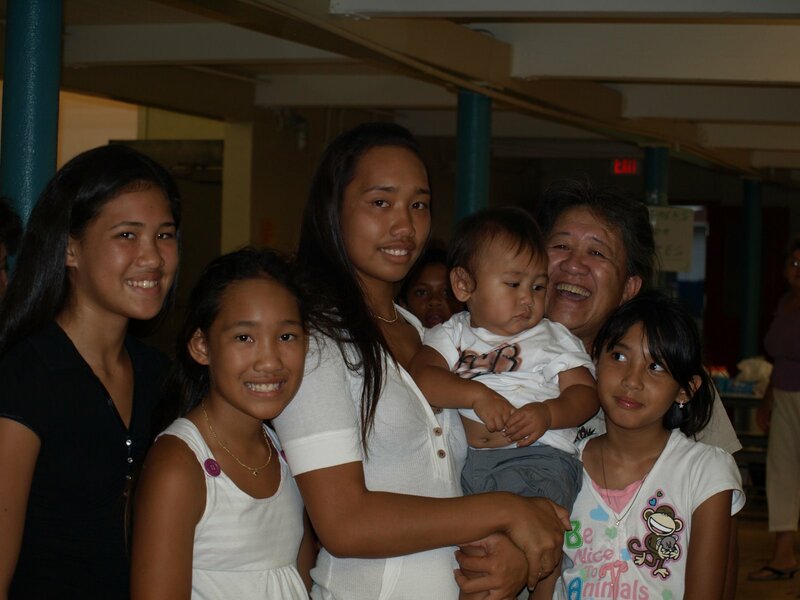 As an example she helped to fund air-conitioning and power upgrades at Wai’anae High School ($2M); Waianae Elementary ($400K); & Kamaile Elementary ($500K). Maile helped with obtaining fans for all of our schools in the district. 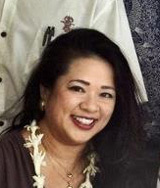 Maile was instrumental along with our State Senator, Colleen Hanabusa who co-introduced a bill, “Teacher Induction Program” to fund $1M for new teacher mentoring/orientation program for WHS and its feeder schools. This is very important for our kids because we’ve always had problems with continuity in keeping our teachers after their probationary period is over. Now we have a better chance of keeping our teachers on the coast thanks to this mentoring/orientation program. 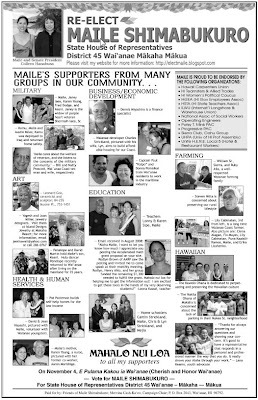 Maile has also done much for housing the homeless/low income residents on the West side at Kahikolu Ohana Hale O Waianae ($500K Op funds; $1M CIP); Habitat for Humanity grant-in-aids; Ohana Ola O Kahumanu: Rent Supplement Program. In Transportation Maile fought for needed funds ($2M) for turn lanes at Nanakuli and Haeakala Ave which will help to prevent accidents. Jobs for our young people have been a constant problem so Maile fought for and obtained grant-in-aid for the Wai’anae Maritime Academy. 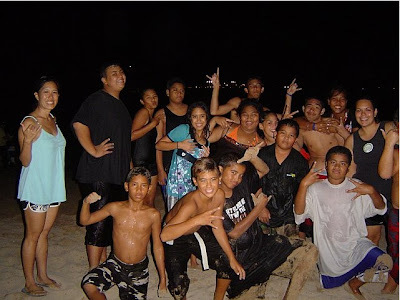 According to the news media the WMA and its founders do a lot for the kids in Wai’anae, training them to be constructive, productive, tax-paying citizens eventually making a contribution to their communities. MA’O Organic Farm Internship Program with LCC ($75K). Again Maile’s hard work in support of this important non-profit is well known through the news media. 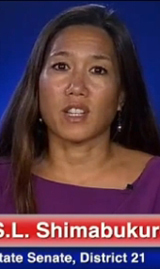 I could go on and on but let me close with these facts; Maile has worked hard in Human Services to help the disabled, na kupuna, na keiki, the disadvantaged, native Hawaiian’s etc., etc. I personally appreciate Maile’s efforts because I am a multi-disabled person, a kupuna, and native Hawaiian raised in Hawaiian Homesteads. 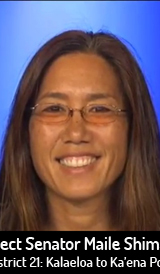 I feel our District 45 is fortunate to have Maile Shimabukuro representing us at our state capitol. Please join Carolyn and I in voting for, and sending Maile back to our state capitol. 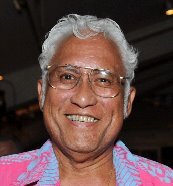 After all Maile is no ka ‘oi, don’t you agree? Click either picture to see the slideshow. MAHALO! to all the hard-working volunteers! Click here for the related story. Click here for the related video. Click on either photo to view the entire slideshow. 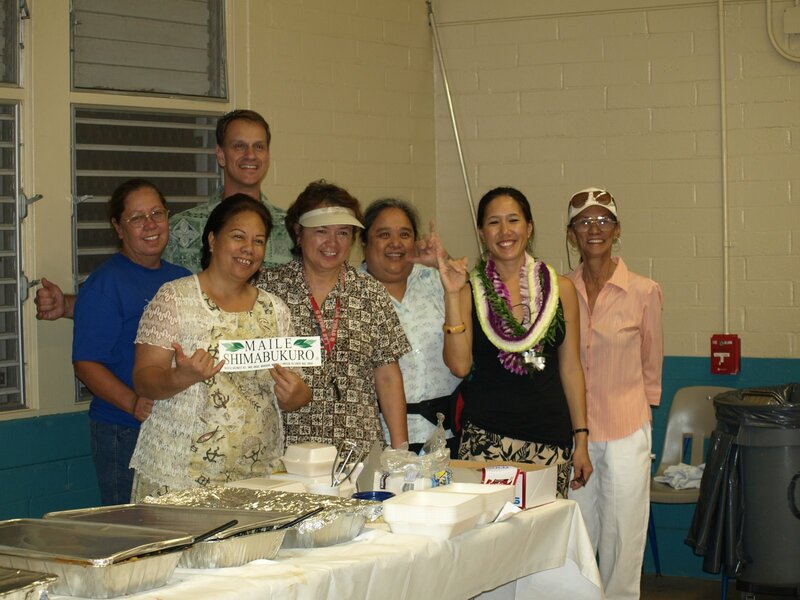 Photos taken by Kapua Keliikoa-Kamai during the Friends of Maile Shimabukuro “Back to School for Keiki” night at Wai`anae Elementary School on Sep 8 and the Candidates Forum sponsored by Nanakuli High & Intermediate School on Sep 9. Click any of the photos for a full-size view. 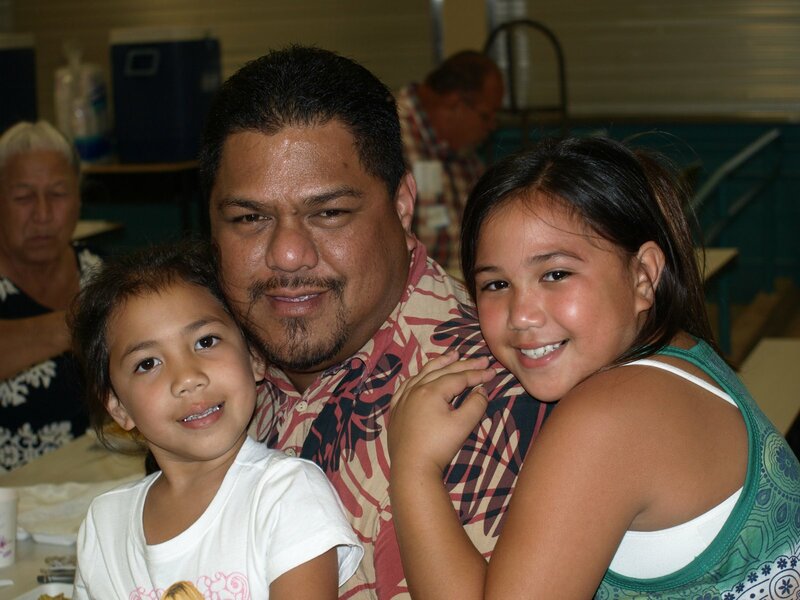 Click here to see the slide show from the “Back to School for Keiki” night at Wai`anae Elementary School on Sep. 8, 2008. 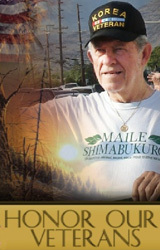 The event was sponsored by Friends of Maile Shimabukuro.